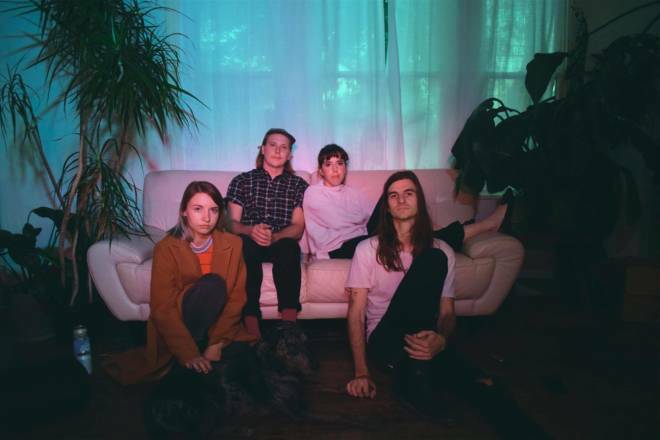 The newest single by Friendship Park, "Growing Boy" is a wonderfully enchanting departure from the sound of their self-titled 2016 EP. Where the duo once relied on vocal effects to blend with their dancy synth-pop, the authentic vocals and plucky strings immediately brings you into this picturesque folk track. Though they’ve switched up their sound, the two have lost none of their charm and this single immediately has you wanting to grab a partner and go dancing around the room in pure exuberance. You would think that a song about convincing someone to stay with you because of the pure potential would be sadder, but they’ve turned that trope upside down and created a song worthy of a Zooey Deschanel indie rom-com. 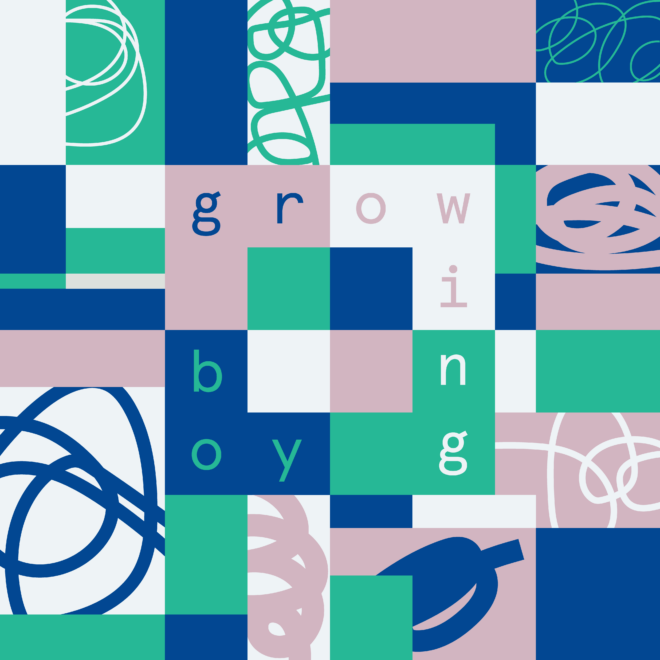 With a debut LP on the horizon, “Growing Boy” gives listeners a tantalizing taste of what is to come. 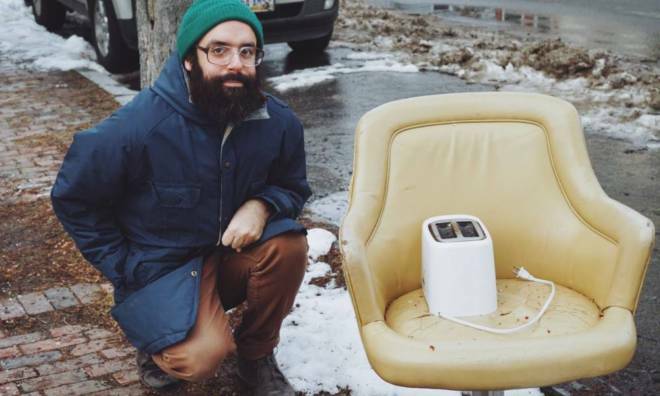 Portland singer-songwriter Matt Dorrien takes us back to the days of crooners singing in dimly lit nightclubs with his new single "Baby I'm So Lost". 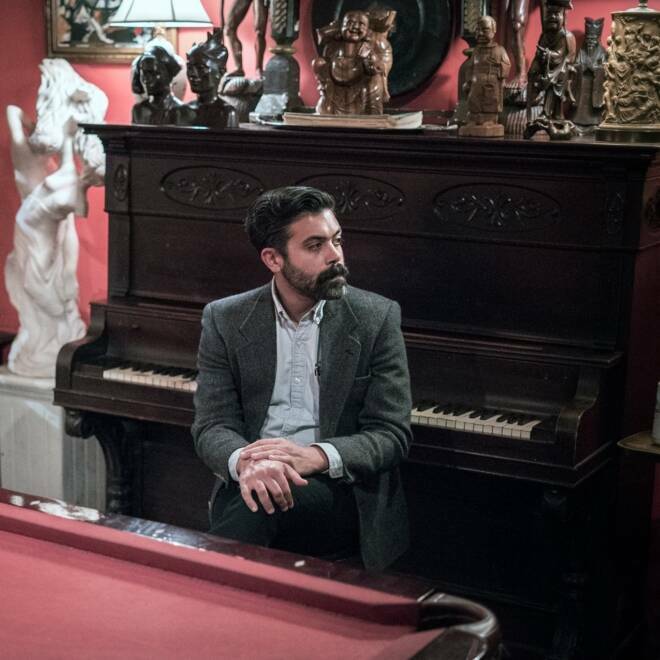 With a jazz-infused piano playing, muted horns and a soft confessional voice, Matt tells us how without his lover he's "moping the hours away." The beauty of this song is seen in the mixing of a universal feeling with a classic sound in a world that hasn't shown much appreciation for this style in recent times. "Baby I'm So Lost" shows us that these songs are more than just backing tracks in the montage scenes of our favorite rom-coms, they're living and breathing works of art by themselves. So if you're already starting to feel the "I'm single on Valentine's Day blues," just trust that Matt Dorrien gets it. If Animal Collective were a surf band, they would sound like Palm. “Composite” is a display of the Philadelphia math rock project’s greatest strengths: complex syncopated playing, interlocked and constantly changing time signatures and classic psych-rock vocals. The result is something that both blissful and truly original. 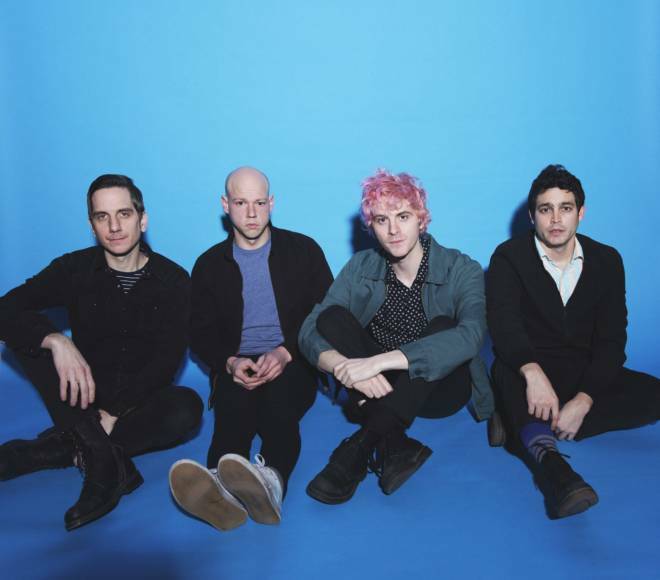 Brooklyn's own The Dig announced they are planning on releasing a pair of EPs in 2018 and with that announcement came one of the EP's title tracks, "Moonlight Baby". The first half of the track pairs acoustic guitar with apocalyptic overdriven-guitar accents as singer-guitarist David Baldwin croons with a whispery voice. The track later evolves into a honky-tonk piano sing-a-long with singer-bassist Emile Mosseri taking the reigns on lead vocal for the outro until fade-out. Perpetually growing as a unit, The Dig's new EPs will again surely stretch our perception of them, as all their prior releases have. The next time you see inches of snow on a beach, play Why Bonnie right away. 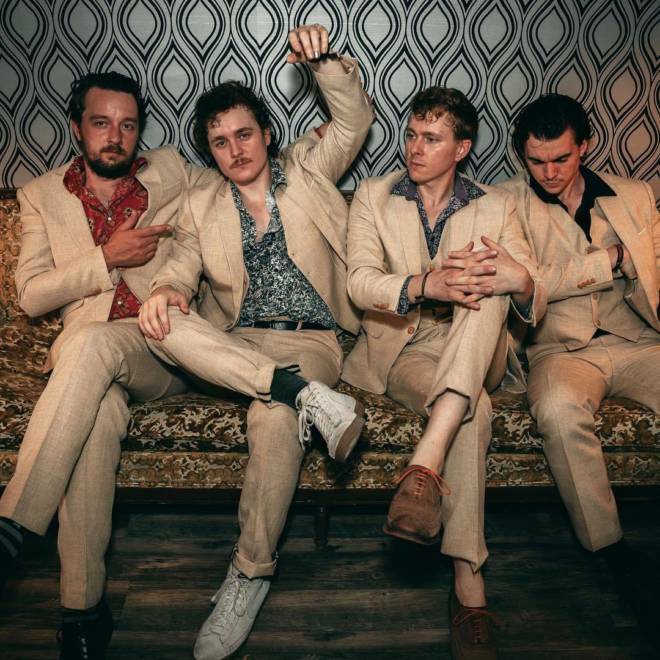 The Texas-based quartet recently debuted their first single, “Made of Paper,” and it’s hard to imagine such an immersive piece of freezing cold surf-rock. It’s light, fast and sweet like the best of Best Coast, but there’s something blue and grey languishing under the surface. The song serenades us with “the pangs and comforts of nostalgia,” as lead singer Blair Howerton described to “keep you blissfully unaware of the scary future that lies ahead.” And with an unstoppable energy and gentle background strumming, the song achieves exactly that. What comes to mind when you think of folk music? Gentle guitar strumming? Nature? Bon Iver circa For Emma? How about comic books and space? 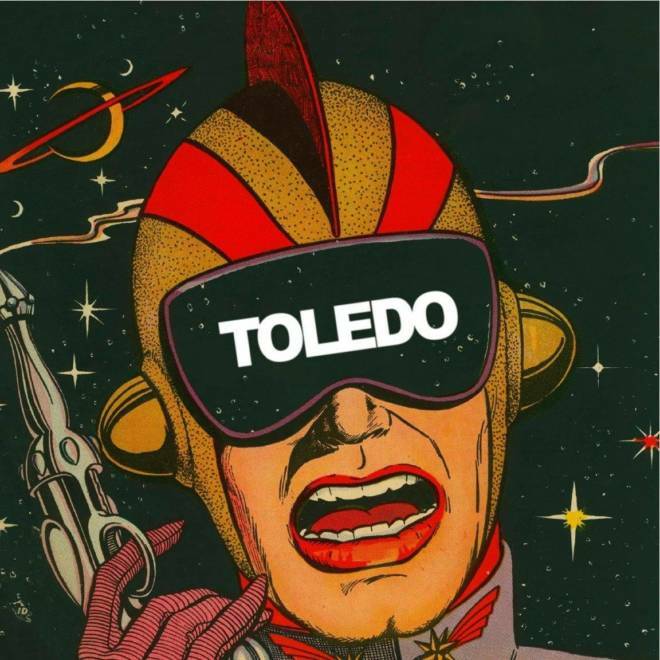 Well, that’s what Toledo wants to pair with their angelic take on folk-rock. 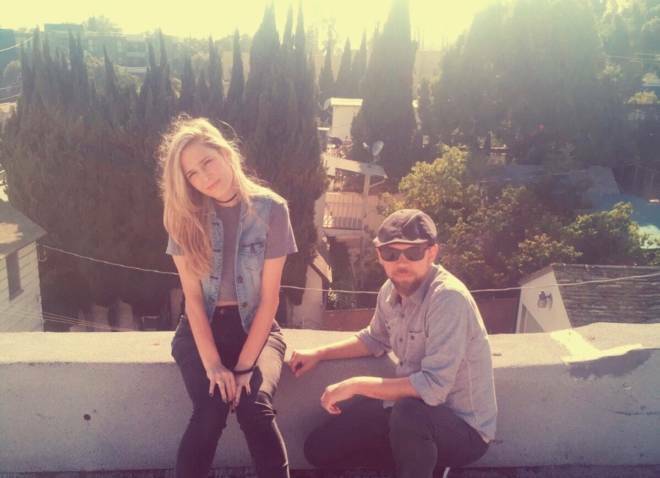 The Boston duo has released a song that’s every bit as sweet as the best folk music out there. As well, they toss in just the right amount of fuzz, forest sounds and sparse, booming bass before stepping forward into a soft surf-rock beat. The song comes with artwork depicting classic comic book imagery of a melodramatic moment before a man (maybe a superhero?) and his lover kiss for the first time. With lines like “you can make me fly to you,” perhaps the track is an ode to the purest of love songs. Greg Jamie’s jostling and gritty single, “This Life,” is an anthem of weary self-determination. Recorded at home in the depths of a brutal Maine winter, Jamie’s strong weathered voice sings of “Work[ing] hard to try to forget all the things that stop me dead.” However it’s the brilliant distorted bass-line, a darker version of the familiar “boom-chick” rhythm, that makes this song so powerful and haunting. By expanding on well known folk motifs, Jamie has created a modern traditional from a bygone era. 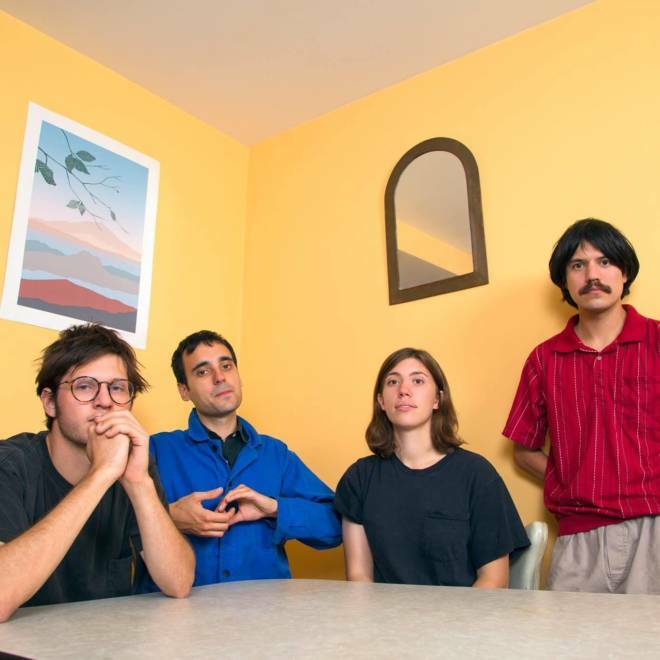 “So Familiar” by Philadelphia rock band Ceramic Animal brings you to a big, echoing room full of lights bouncing off of rippling water — at least that’s what it feels like. This psychedelic slow jam full of reverb-heavy guitar licks and a steady, old school drum beat howls with the relentless optimism of a familiar love. It’s an incredibly bright tune, which is dialed into the easy, slow gait at which it carries along. The build from verse to chorus, sprinkled with a guitar solo here and there, leaves you feeling satisfied. It could go on forever and you’d be ok with that. In fact, at the end, the band suggests that it could keep going on and on; the tune slyly modulates to another key as it fades away. 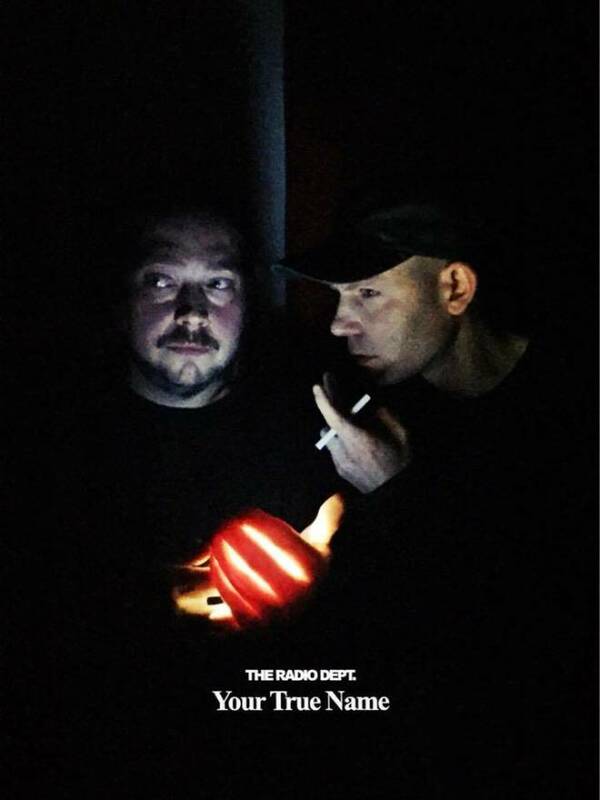 Swedish dream pop duo The Radio Dept. have been crafting melancholic tunes even longer than titans in the same genre such as Beach House. As they approach the 15th anniversary of their debut album Lesser Matters and launched their own independent label, they’ve released a gentle song entitled “Your True Name.” According to the duo, the song is about “faith in a way, not divine but utopian, believing in something that will probably never be.” With a track record of addressing plagues such as corporate greed, the song manages to feel like realistic and hopeful at the same time. They know there’s a plethora of problems in the world, but that doesn’t mean things can’t get better any time now. 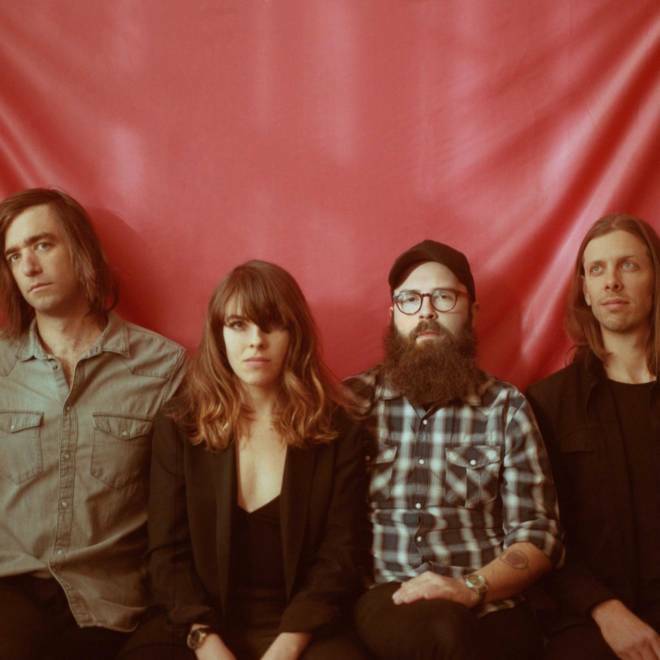 Indie folk-rock band Hop Along has returned with the first single from their upcoming album, Bark Your Head Off, Dog. "How Simple" is another example of the heart-wrenching displays of angst that the Philadelphian quartet's catalogue is full of. "I should stop checking myself out in the windows of cars when I could see my future in her pictures of relatives," growls frontwoman Frances Quinlan in the song's second verse — a thought that is impossible not to relate to. The true genius in Hop Along's music is how good they are at transferring their emotions to the listener through introspective lyrics and emotive singing. Surely the same will be true with their fourth studio album, due out April 6 via Saddle Creek.